Splendour Rock. 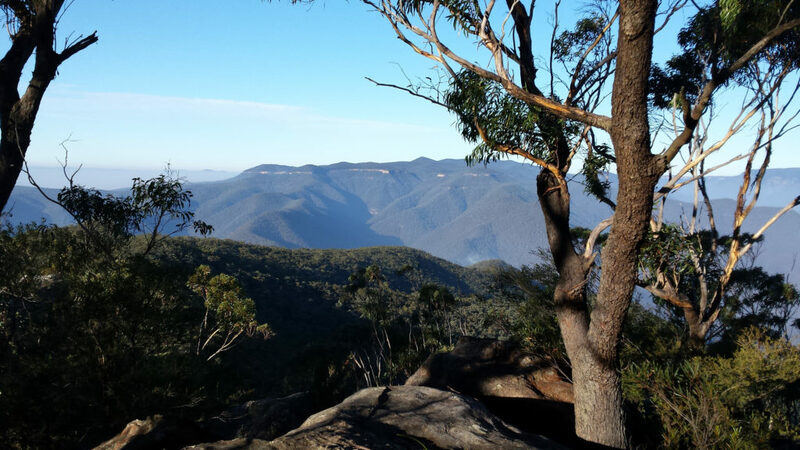 The view is one of the best in the Blue Mountains. The annual trip to Splendour Rock in the Blue Mountains, this time at an ideal time to see the stars and a dark sky. A wonderful experience! This is a lovely trip with an unforgettable view from the campsite.